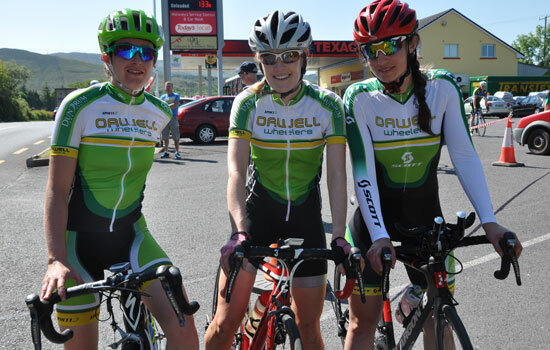 Stage 2 of Rás Dhun na nGall got off to a fine start this morning in dry and sunny conditions. For those that have taken part in this race in the past there was a sigh of relief that road works prevented the stage starting on the tough hill climb route from Mahera Sands which has been used in previous years. This year the course took riders out the main Killybegs Road and the original intention was to finish on top of the climb at ‘The Nick’. 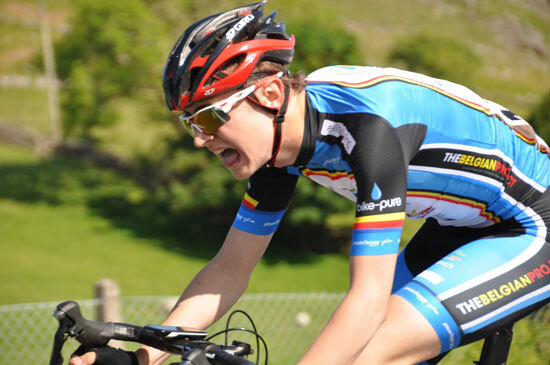 However road works and traffic lights meant that the last kilometre was chopped from the course so while the non climbers breathed a sigh of relief the ‘grimpeurs’ were frustratd. 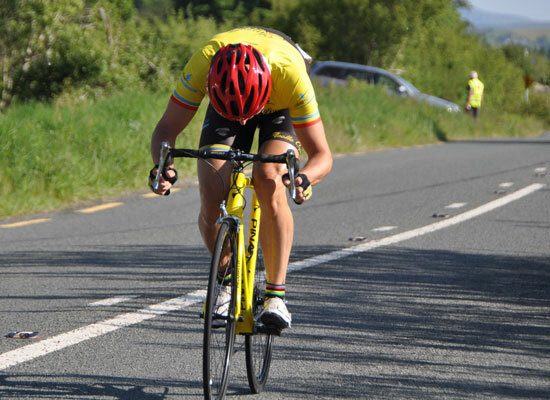 The Yellow Jersey Holder, Adam Stenson of Bikeworx Celbridge proved to be fastest on the day recording a 03'46.47" thus helping to consolidate his overall lead. 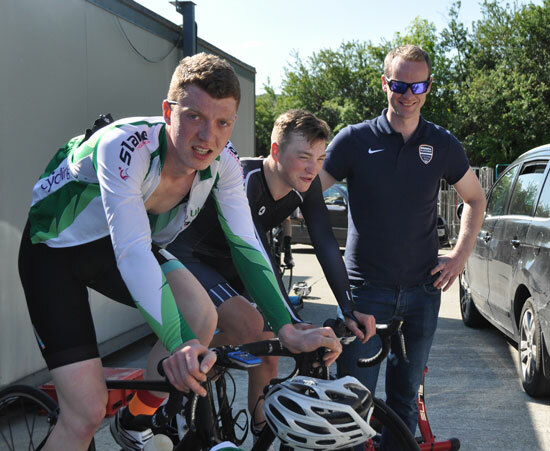 Banbridge man James Curry riding for Sierra Nevada took second place on the TT course and this helped to move him up the GC to second place overall knocking back riders such as Jake Grey of Errigal CC who is now out of the top ten overall. 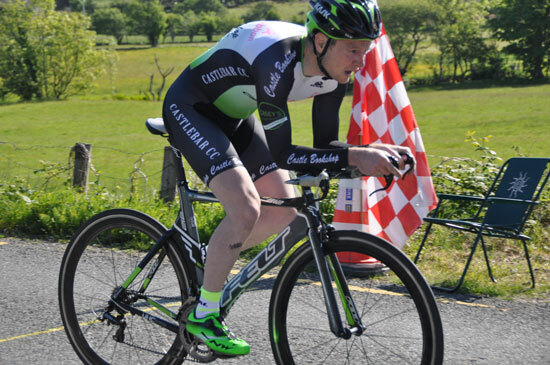 Marc Heaney of Cycling Ulster took third with a time of 03'48.69" which was good enough to keep him in third place overall. 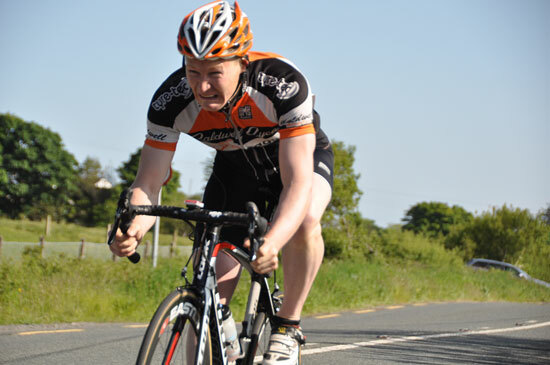 NRPT’s Ben Walshe was fourth while Stewart Thomson of Cycling Ulster was fifth a result which sees the Cycling Ulster Team lead the Team classification. Calvin Moore of Cycling Ulster heads into Stage 3 holding onto the KoM jersey. 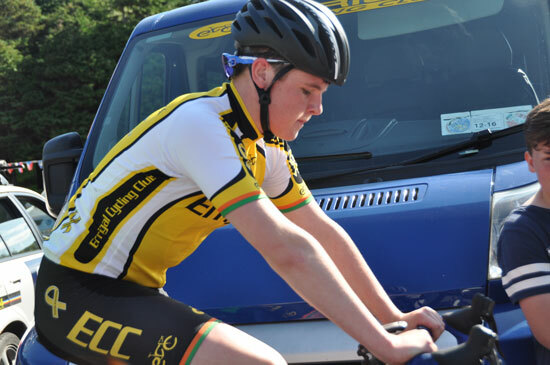 The third stage takes place this afternoon at 3.3opm which sees the riders complete three laps of the Ardara, Glenties, Narin loop which s a very lumpy course and will suit those that can climb. Beth McCloskey of Scott )rwell was the fastest of the three women with a tine of 04'45.31". 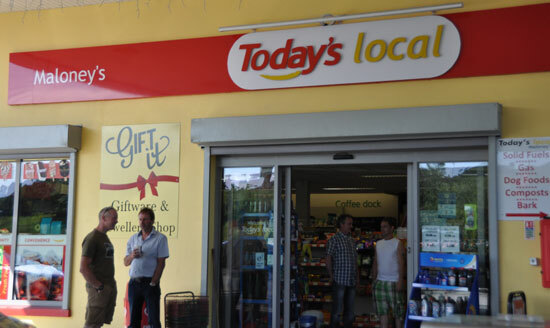 Many thanks to all the Ardara Traders and Nesbitt Arms Hotel and in particular to the Texaco Garage today who had no bother alowing all the team cars to park up. 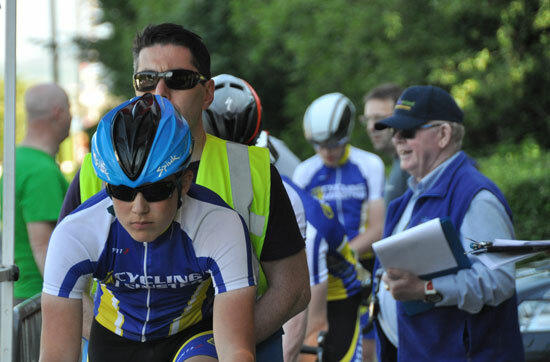 Results and Race info thanks to Alice Sherrat, Frank Gibson and Liam Tinney. 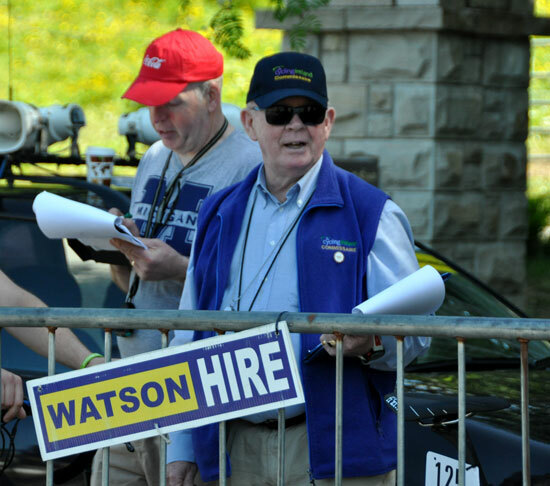 Curry,James Cycle Sierra Ne 03'47.39" @.92"
Heeney,Marc Cycling Ulster 03'48.69" @02.22"
Walshe,Ben NRPT Magnet.ie 03'50.59" @04.12"
Thomson,Stewart Cycling Ulster 03'51.71" @05.24"
Buchanan,Mark Caldwell Cycles 03'51.95" @05.48"
Smith,Luke NRPT Magnet.ie 03'53.20" @06.73"
Tuomey,Ronan Cork Giant Team 03'53.56" @07.09"
Corkery,Dillon Cork Giant Team 03'53.66" @07.19"
McCartan,Dominic Apollo CC 03'54.15" @07.68"
Stenson,Adam J Bikeworx Celbrid 1h16'56"
Curry,James U Cycle Sierra Nev 1h16'57" @01"
Heaney,Marc J Cycling Ulster 1h16'58" @02"
Walshe,Ben J NRPT Magnet.ie 1h17'00" @04"
Thomson,Stewart J Cycling Ulster 1h17'01" @05"
Smith,Luke J NRPT Magnet.ie 1h17'03" @07"
McCartan,Dominic 2 Apollo CC 1h17'04" @08"